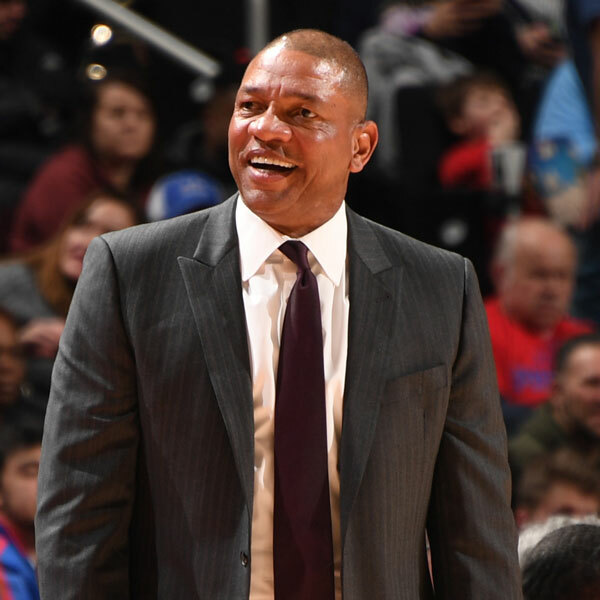 The unofficial start to Doc Rivers’ coaching career began ominously on an icy day in Grand Rapids, Mich., 20 years ago this winter. Rivers had arrived to observe the coaching staff of the Grand Rapids Hoops of the Continental Basketball Association, but before he ever got to the arena to learn the nuances of a profession he’d long resisted, he first had to deal with his rental pickup truck. Temperatures were so cold that the hand-crank operating the driver’s side window had frozen. At drive-thru restaurants, Rivers had to open the door to get his food.